Baseball season is back in Southwest Florida! 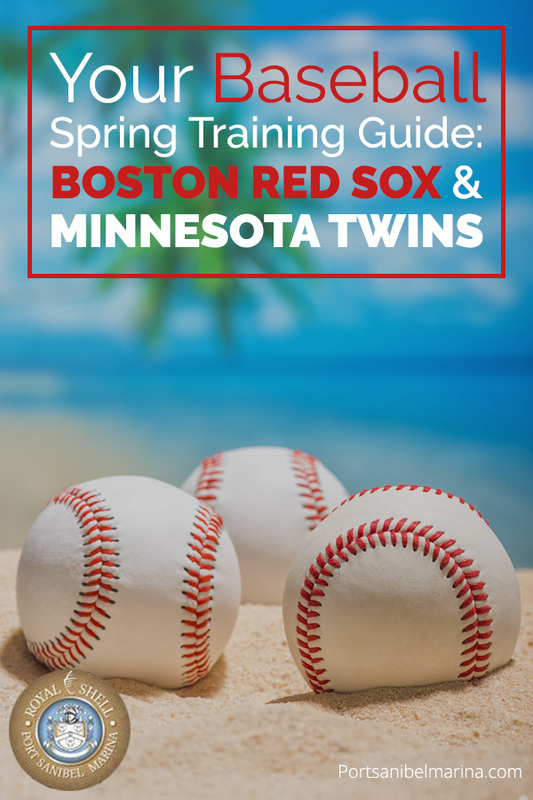 For lovers of Fort Myers spring training baseball, March is the best time of year to watch the Boston Red Sox and Minnesota Twins play ball in their southern spring homes during beautiful weather conditions. Follow our baseball spring training Fort Myers Florida guide to maximize your Sunshine State experience this year. Northerners seeking the warmth and sunshine available in Southwest Florida during spring training season flock to see the Boston Red Sox play at JetBlue Park at Fenway South in Fort Myers. Bostonians and other fans enjoy their team playing at a field that has many characteristics of Fenway Park in Boston, including a “Green Monster” that features seating both behind and on top of the green wall replica. The park also includes a manual scoreboard, so true fans are right at home in Fort Myers. The complex features an 11,000 seat main ballpark, six practice fields and other facilities that house Red Sox players. Read more JetBlue ballpark information and buy tickets. View the Red Sox spring training schedule here. The Minnesota Twins are in the midst of their 27th season at Hammond Stadium at the CenturyLink Sports Complex in Fort Myers. The complex features the main ballpark, five additional playing fields and the Twins Player Development Academy. Read more Hammond Stadium information and buy tickets. View the Twins spring training schedule to help plan your Florida visit. 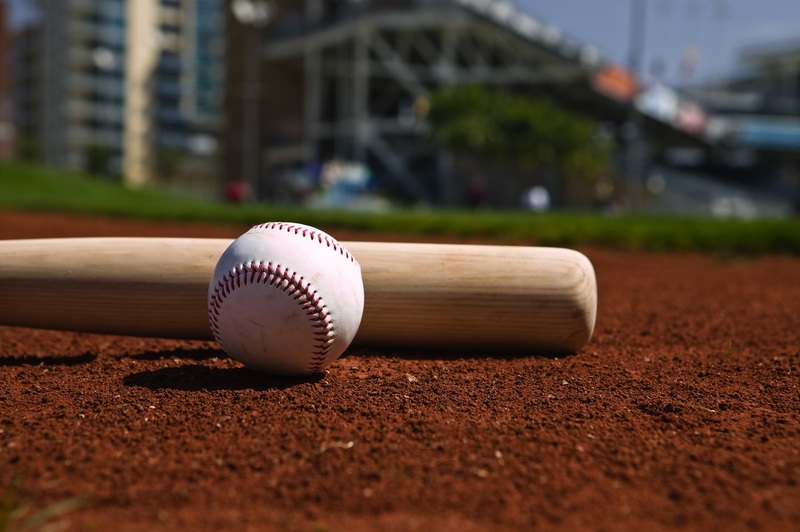 The Florida Grapefruit League is home to the Boston Red Sox, Minnesota Twins and 13 other Major League Baseball teams that venture south from the cold up north to get ready for the upcoming season in the warm Florida sunshine. Read a complete list of all the teams and their Sunshine State locations to learn more. For lovers of spring training baseball, March is the best time of year to visit Florida. To get autographs and beat the crows arrive at the ballparks 60 to 90 minutes before the first pitch is thrown. This allows you to see batting practice too. You will also miss the traffic and find a better parking spot. Big-name baseball stars are tough to find at spring training games. 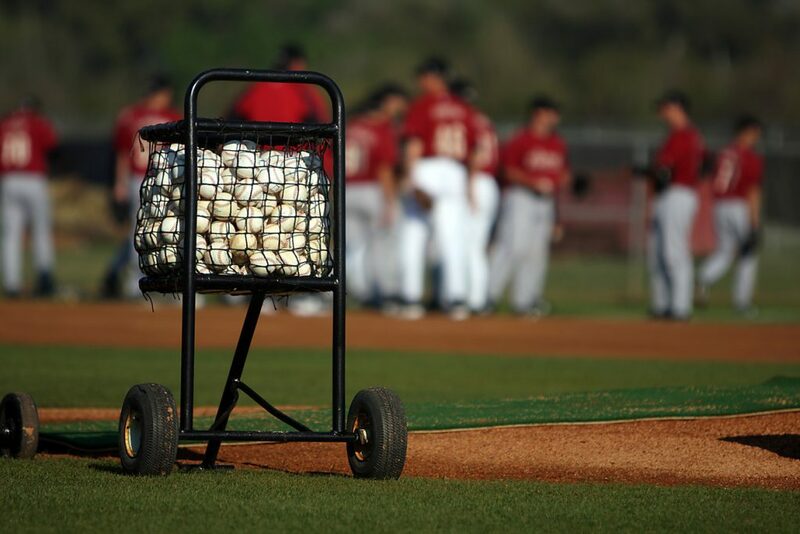 Remember that spring training is more about cultivating new talent. Look for rising stars in the outfield willing to sign your ball. Autograph seekers should not leave home without balls and a Sharpie. Be polite and only ask for an autograph during a break in a player’s practice. Just minutes from the Red Sox and Twins’ ballparks sits miles of white sandy beaches located along Fort Myers Beach and Sanibel Island. Search for shells and sand dollars and soak up a beautiful Gulf coast sunset. We know baseball lovers love a good hot dog and beer but you must take some time for some fresh Florida seafood too at several waterfront dining locations with great water views. Visit these seven must stops for fresh seafood on Sanibel Island. The Sanibel Island and Fort Myers mangrove ecosystem is a beautiful place to do some kayaking. Learn how to explore the Sanibel mangrove ecosystem and use these kayaking paddling trails and safety tips. Follow our baseball spring training Fort Myers Florida guide to maximize your Sunshine State experience this year. One important perk of planning a Florida baseball spring training trip is you can find a place to stay just steps from the beach. Rent fully furnished condominiums at Royal Shell Vacation Rentals or Sundial Beach Resort & Spa. Sundial guests that stay two nights get a third night for free and a free half-day boat rental from Port Sanibel Marina. Who says you can’t enjoy baseball and the water? That’s the perk of coming to Florida for a spring training trip! Rent a boat at Port Sanibel Marina and soak up some sun and surf while you are here. You can also rent a kayak or a canoe and schedule a fishing or shelling charter. Call us at (239) 437-1660 to book all of your watersport activities today!